Are your marketing and sales processes failing to hook quality leads? Your outbound strategy could be to blame. 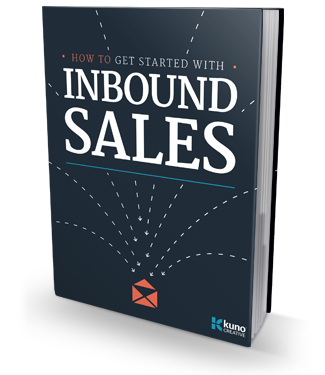 This guide, How to Get Started with Inbound Sales, will help you solidify your sales and marketing processes to drive better qualified leads into your pipeline in a way that makes everyone feel good.